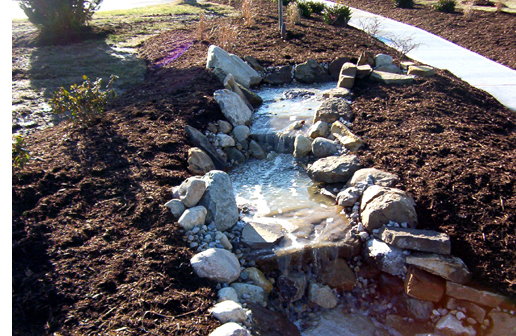 “Waterscaping” is one of the newest and hottest trends in landscaping, and Green Vista has the expertise to make it a part of your landscape design. 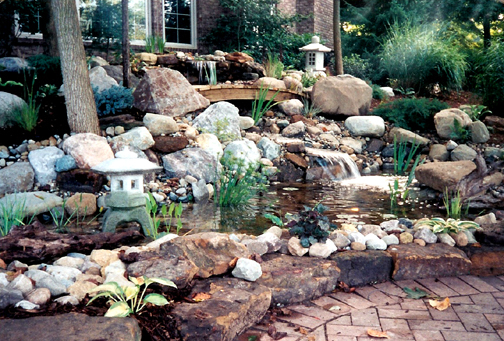 Water gardens, ponds, and natural waterfalls are soothing additions to your landscape. 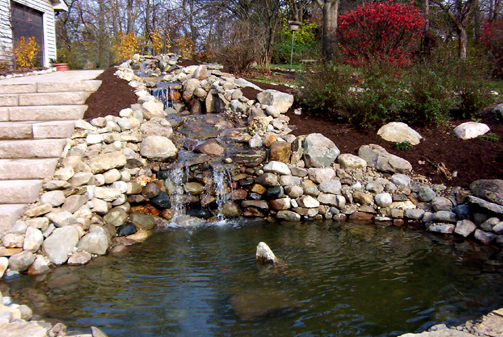 Ask us about an Aquascape Pondless Waterfall Feature that gives the sight and sound of a waterfall without the maintenance of a pond. 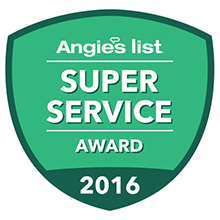 And don’t forget to request your complimentary copy of “Create a Paradise”, a video that shows how you can have any shape and size water garden or pond that will be easy to maintain and environmentally friendly. 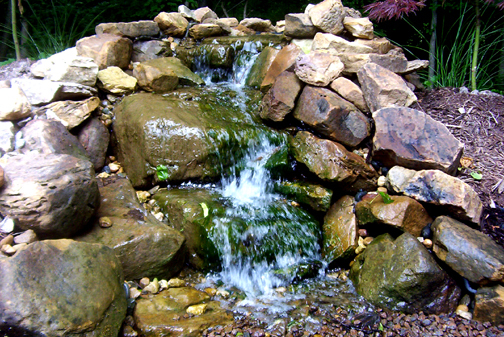 Another welcoming addition for your yard or garden is a “bubbler stone feature.” Get the bubbling sound of a stream right in your own backyard in a variety of sizes and styles.